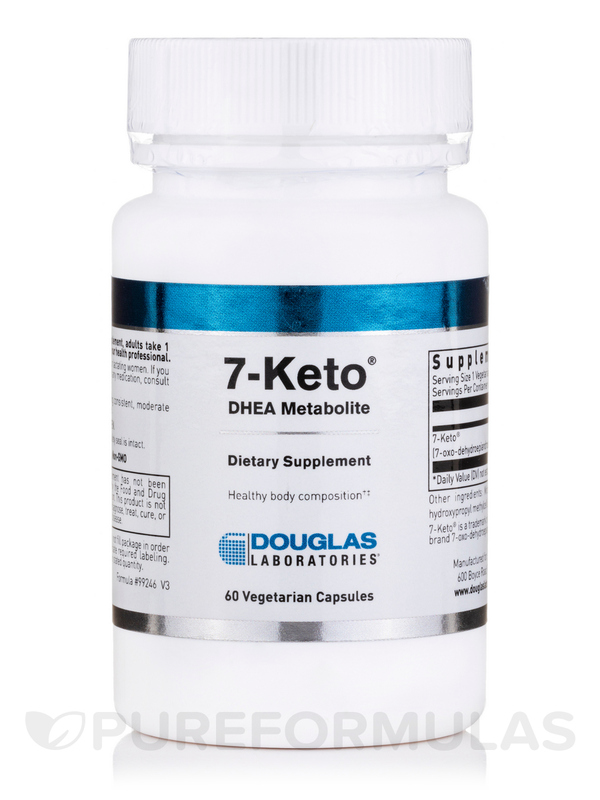 My physician has recommended 7 KETO by Douglas Laboratories and it has made me feel 50% better! Managing weight by adjusting your diet and participating in a quality exercise regimen is a great way to stay healthy. 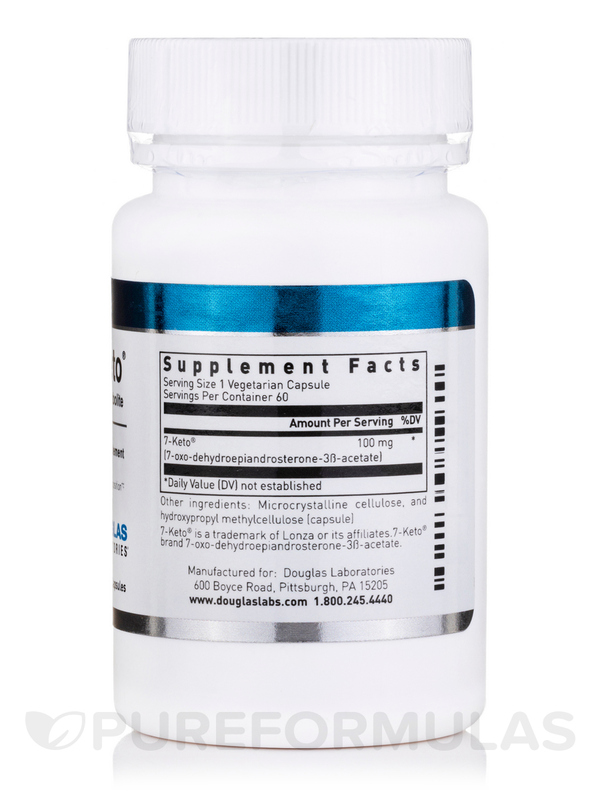 A big part of it is metabolic support‚ and that’s why Douglas Labs has developed their 7-Keto™ vegetarian capsules. 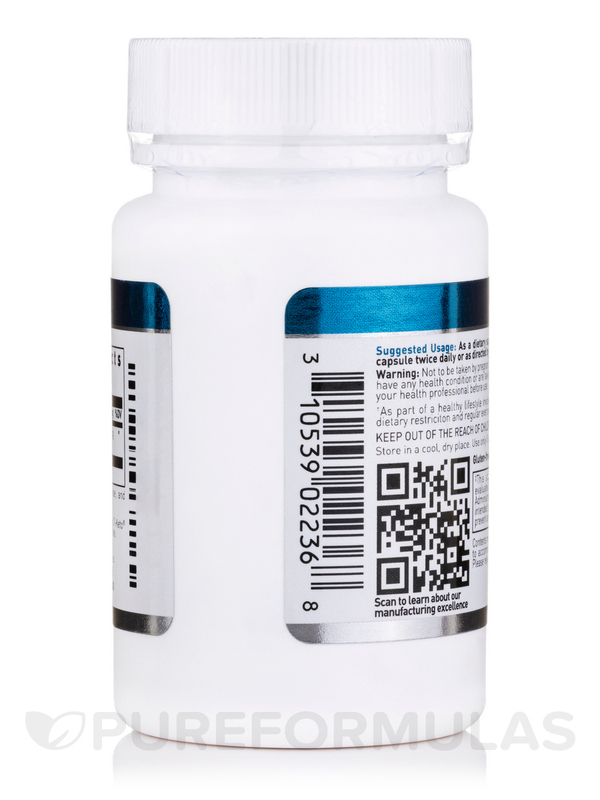 7-Keto™ is a byproduct of DHEA also known as 3-acetyl-7-oxo-dehydroepiandrosterone. This chemical byproduct is produced from DHEA and can’t be converted back after synthesis. 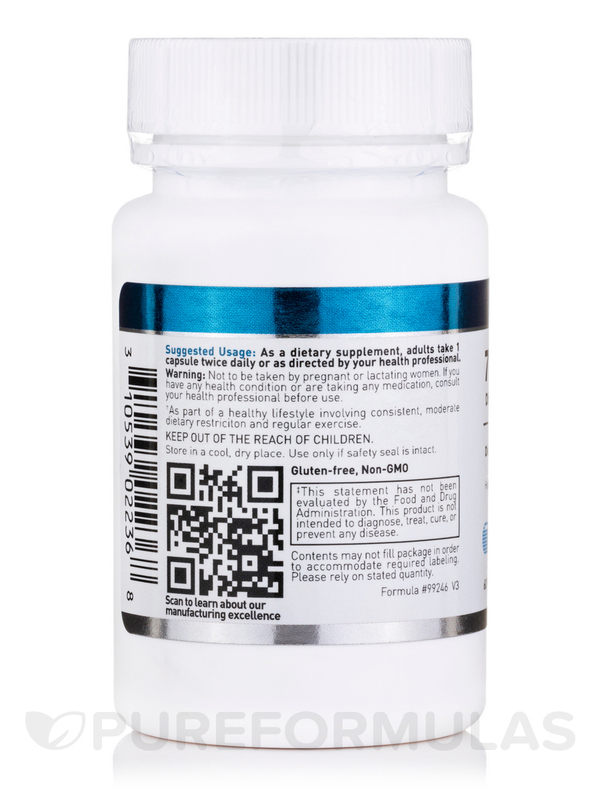 As a chemical‚ 7-Keto™ may potentially support increases in metabolic rate and functions. This can be helpful when following a healthy exercise routine while dieting. In addition to promoting metabolic support‚ the 7-Keto™ in this supplement may also improve immune system responses while potentially facilitating lean muscle development. Remember‚ the best results come from proper diet and exercise‚ which should always be part of your healthful lifestyle. 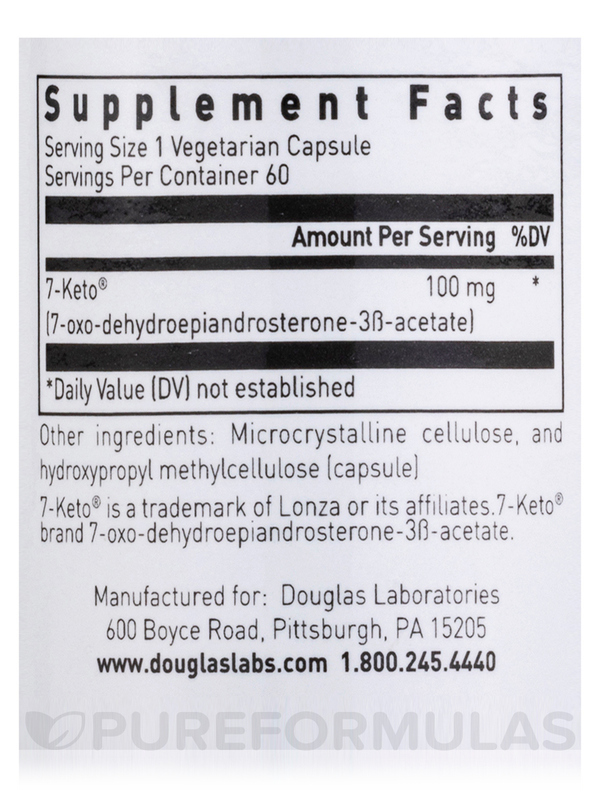 Douglas Labs’ 7-Keto™ capsules are completely vegetarian and may be taken once daily or as directed by your healthcare professional. 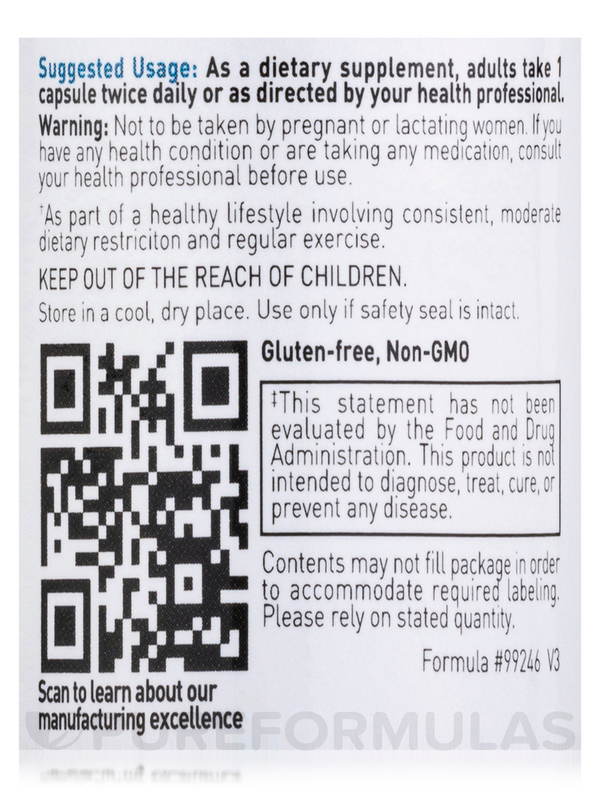 Order with PureFormulas for fast‚ free shipping‚ and the best customer service around!